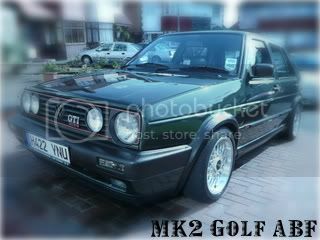 Just impulsively bought a mk1 cabriolet 1982 1.6 gli looking forward to tinkering with it. There's lots to do lol. Will update with pics as soon as I get it home!! Page created in 0.117 seconds with 33 queries.